NEW YORK - August 11, 2018 - Watts Miners, one of the latest players to enter the global crypto space, has made a groundbreaking impact on the market in almost no time. Equipped with extraordinarily high hash rate powers, these mining rigs have already received excellent feedback from numerous beginners as well as seasoned crypto miners. 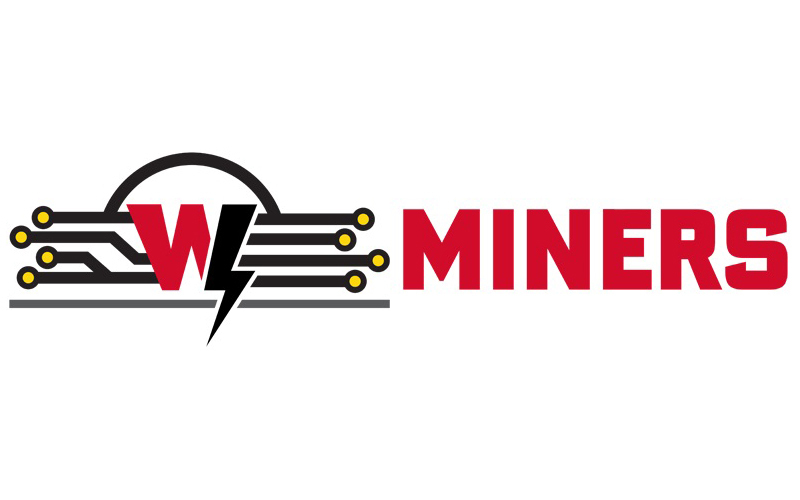 Watts Miners is pleased to reveal that their recently launched mining rigs are now receiving encouraging feedback from the global crypto community. 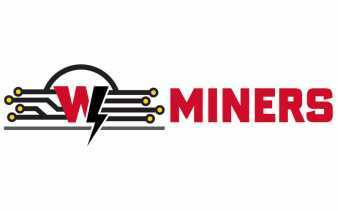 The New York based company offers three extremely powerful miners with hash rate powers that are unprecedented in this thriving industry. Within just a month in the market, these products have received recommendations not only from the experienced miners, but also the beginners looking to try out crypto mining for the first time.